Behind the scenes at the museum. 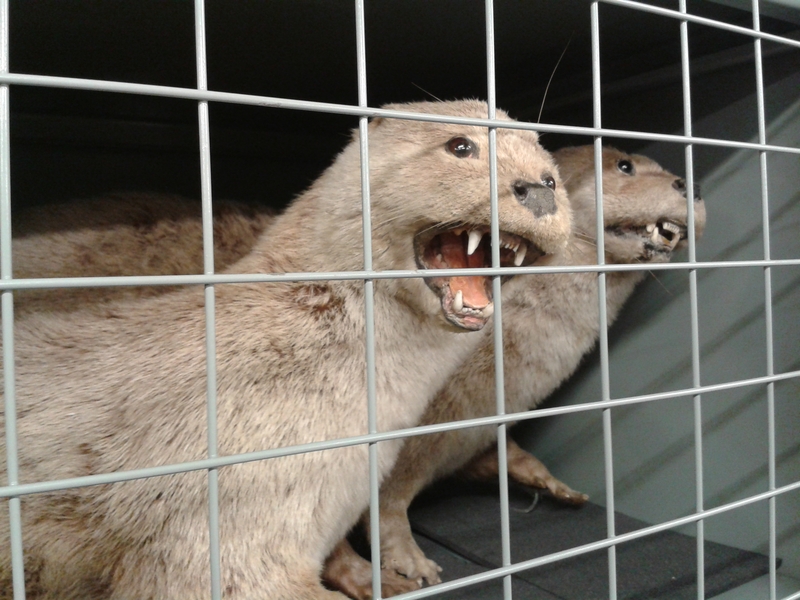 Some fierce friends found behind bars in Birmingham Museum’s Collections Centre. I’ve been fortunate enough to be selected to take part in a series of AHRC funded workshops called “Research in Translation”. 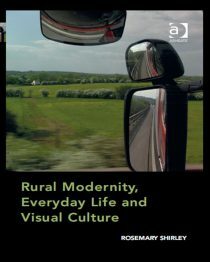 A collaboration between the University of Birmingham and the School of Museum Studies at the University of Leicester, these sessions work through the process of creating exhibitions based on research. Our first meeting took place in Birmingham where we were allowed to wander through the city’s Collection Centre. Going behind the scenes of any institution is always exciting, however this experience bordered on the magical. The store rooms are labyrinthine and contain everything from anteaters to traction engines. All the specimens have escaped. This is where we keep the industrial dinosaurs and the actual dinosaurs. I’ve written a blog post about my thoughts on the first set of workshops which can be found on the Research in Translation blog, together with further details about the projects.